The fall issue of the Ochsner Journal contains 3 interesting orthopedics articles. 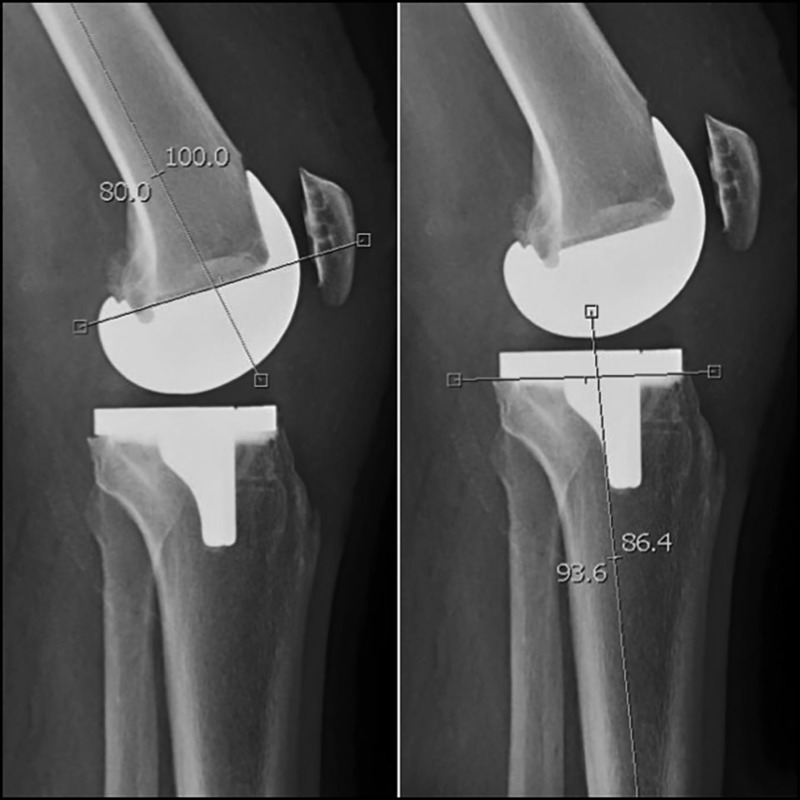 The original research article “Effect of Obesity on Component Alignment in Total Knee Arthroplasty” examines obesity as a risk factor for poor outcomes in knee replacement. In a retrospective review of 251 patient, the analysis failed to demonstrate a statistically significant relationship between obesity and component alignment in any of the measured parameters. The literature review “Dislocation of the Hip: A Review of Types, Causes, and Treatment” provides descriptions and illustrations of the various nonsurgical techniques physicians use to move the ball–shaped head of the femur back into the cup–shaped acetabulum of the pelvis when it’s displaced by injury or dislocates postoperatively following hip replacement. The case report “Patellofemoral Arthroplasty” details the treatment of a 37-year-old female with a below-knee amputation of her right leg and progressive left patellofemoral arthritis who had failed multiple conservative treatment modalities. The Ochsner Journal, a pioneer in nonpredatory, open-access publishing, is a peer-reviewed quarterly medical journal published in March, June, September, and December. Sign up for the electronic table of contents here.